In 2012 Alessandro Gibellini, an engineering student receives a Pentax K1000 as a gift from his father. Used to digital cameras, Alessandro is fascinated by analog photography. He buys film and starts shooting. 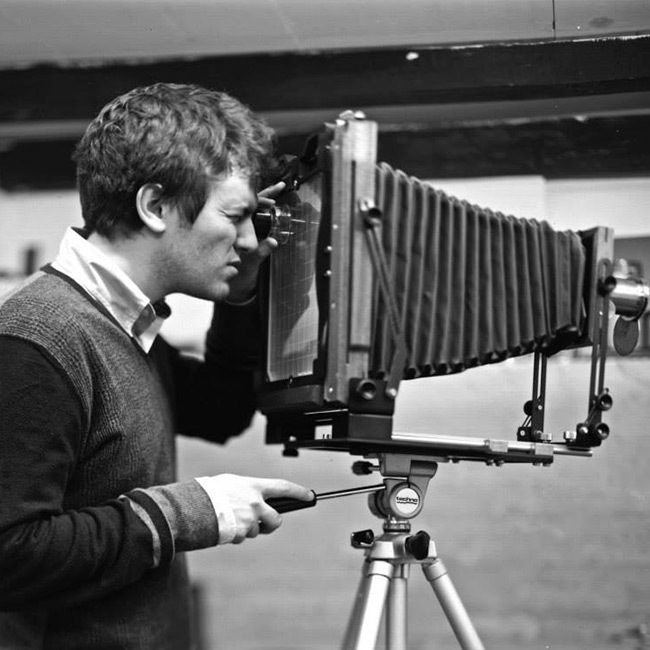 At the time of development, however, he discovers that he loaded wrongly the film into the camera. Alessandro does not discourages and instead he decides to study the photographic process and its history starting from the darkroom. 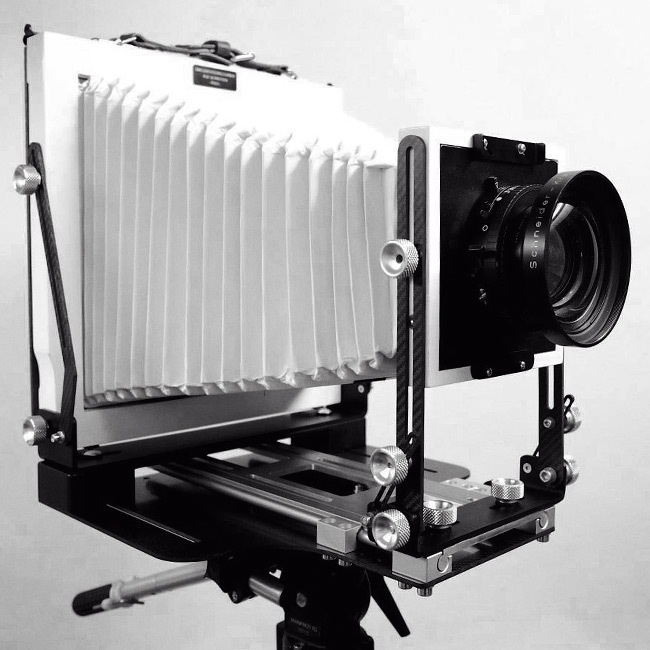 During his studies of the photographic process, Alessandro discovers monorail cameras and decides to build one in the 4×5 format because buying one will be too expensive. Alessandro decides to swim upwards: instead of the quantity of digital photography, he favors the quality of analog photography. 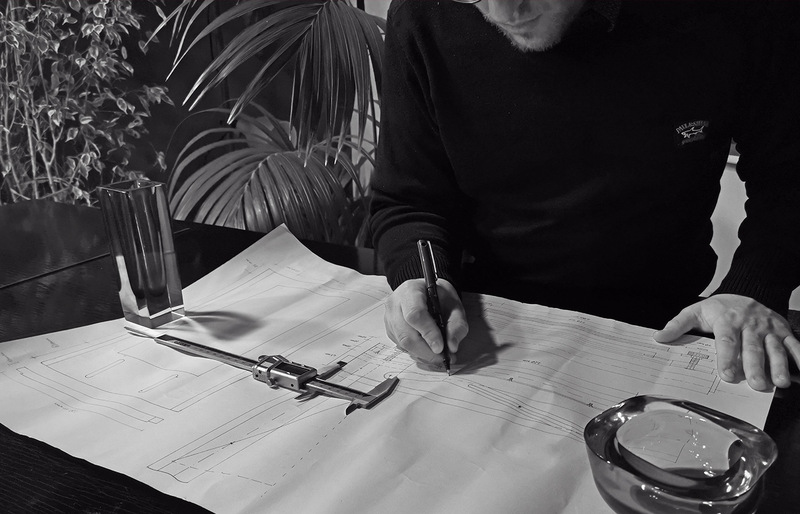 Thanks to his grandfather teachings, Alessandro starts to draw and build his first monorail models, the ancestors of the Gibellini cameras. Alessandro transforms his house garage into a laboratory to make his dreams come true. 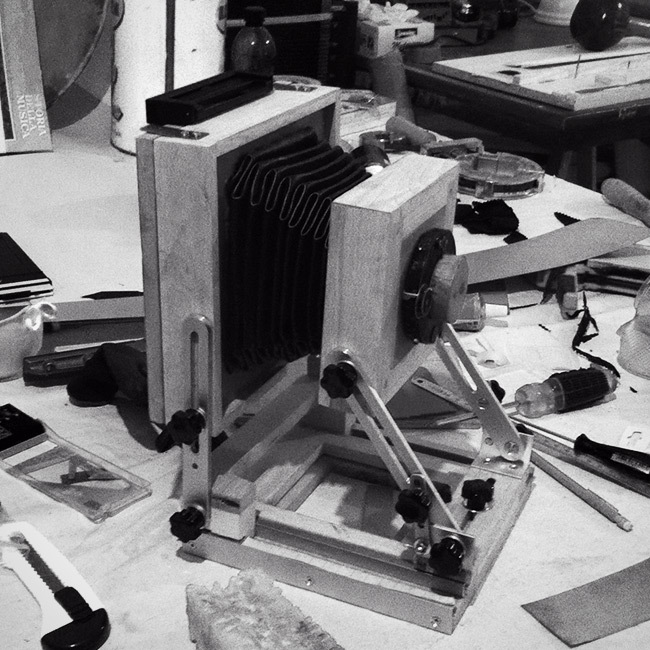 For his first 4×5 monorail camera he decides to build the camera head using wood. As components, he uses aluminum plates cut and bend with a vise, while he builds the bellows using cotton and paper. To save money, he uses parchment paper as the focus lens, because opaline paper can partially stop light and helps to compose the image just like ground glass. Alessandro briefly stops his work on monorail camera prototypes and goes back to studying engineering, A year later he starts working again and decides to share his achievement online, posting on monorail camera and analog photography groups. Thanks to this, Alessandro manages to contact directly enthusiasts looking for the camera he is building. His prototype is a success online and he starts to receive requests to build personalized monorail cameras. 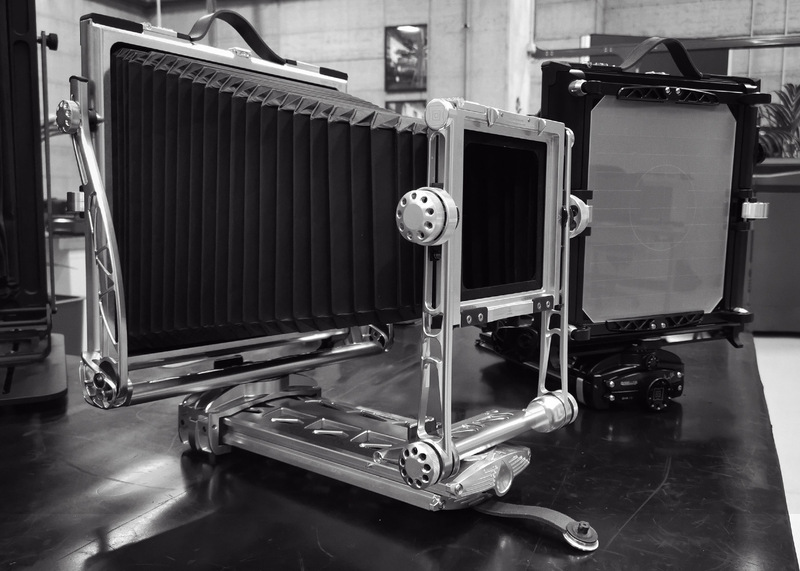 Alessandro receives the request to build larger monorail cameras than his 4×5 prototype. Since his garage has limited space, Alessandro needs to use every inch of space in his house, even the piano, to sketch on big papers. Moreover, Alessandro receives international requests and to save money he takes care of shipping. For example, he drives to Berlin with his car to deliver a large monorail camera. 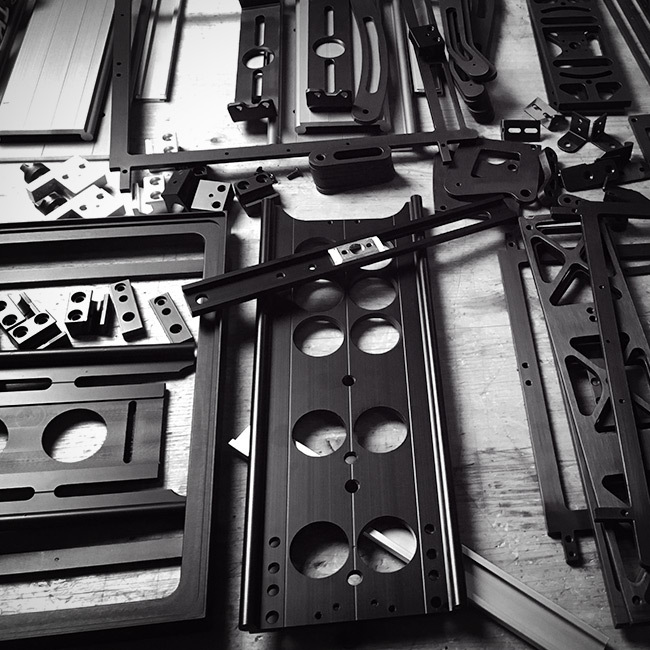 In 2014 Alessandro experiments with new materials requested by his clients, like aluminum and brass. Since he does not have the tools to manage them, he starts working with external suppliers to whom delivers hand-drawn sketches for the monorail parts he needs. Reached a certain level of success, Alessandro decides to invest his revenues to patent in Europe his wood and aluminum monorail camera design. Driven to a continuous desire to innovate and experiment, Alessandro starts working with Alain Mestadgh, a carbon fiber expert. 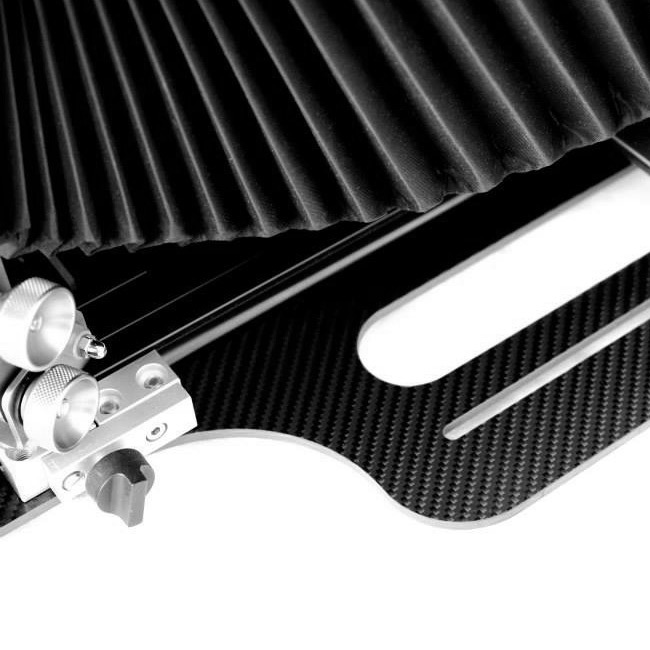 Alessandro wants to use carbon fiber since it’s a very lightweight material. In 2015 Alessandro competed with his company at the business incubator contest “Entrepreneurship in Modena,” winning the first price for the mechanical sector. 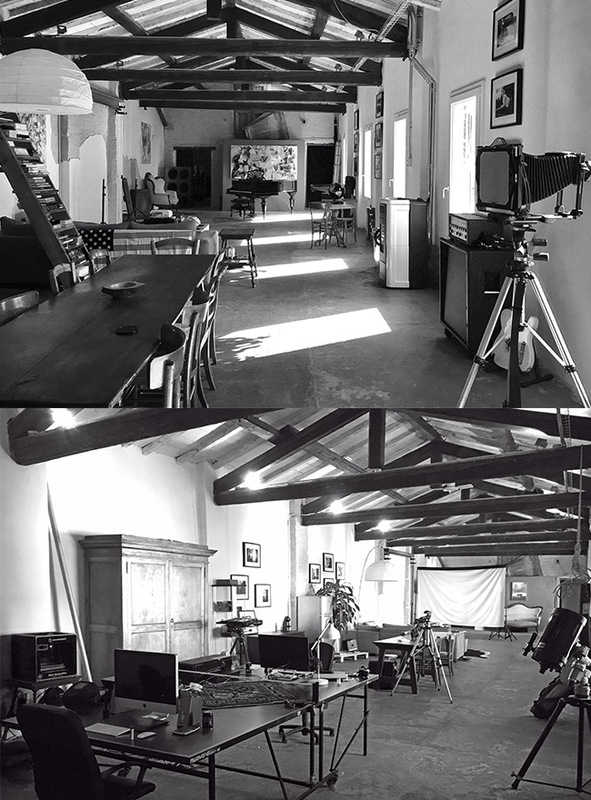 Thanks to this achievement, Alessandro moved to bigger headquarters in Sassuolo: a 300 sqm loft which has been home to Gibellini Camera until 2017. In 2017 Alessandro Gibellini started a partnership with SAU, a company committed to precision mechanics and quality tools engineering. Believing in Alessandro’s project, SAU created the Luxury, Research and Style Department. 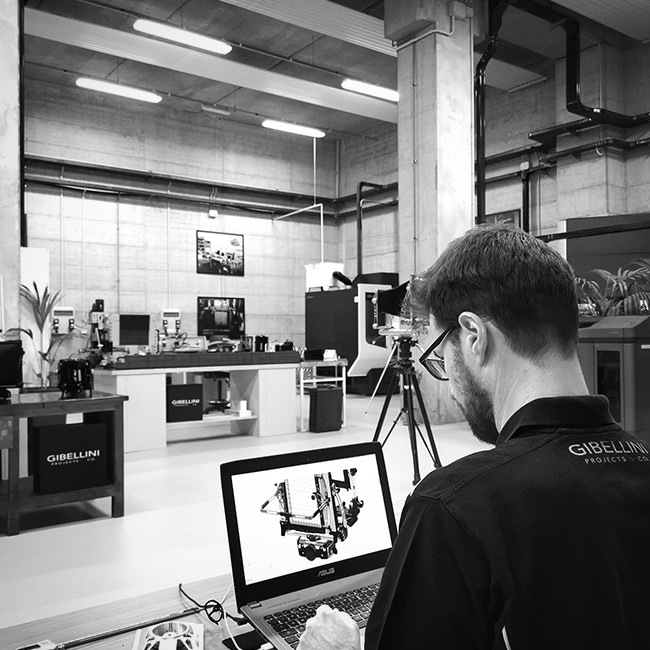 Therefore in 2018 Alessandro moved Gibellini Camera headquarters from Sassuolo to Polinago, to lead both his company and the new SAU Department, where he can count on a skilled team and state of the art tools like CNC machines and 3D printers.